Hi all, finally i am back after long time. using which we can create object of a class and assign values to any accessible fields or properties of it at the same time, its not required explicitly invoke a constructor. In C# 2.0 we write following code to create instance of Car and for setting it's properties. Basically this kind of feature saves some typing and code will become more concise. Hope you enjoyed, Stay tuned for more, till then Enjoy Programming. 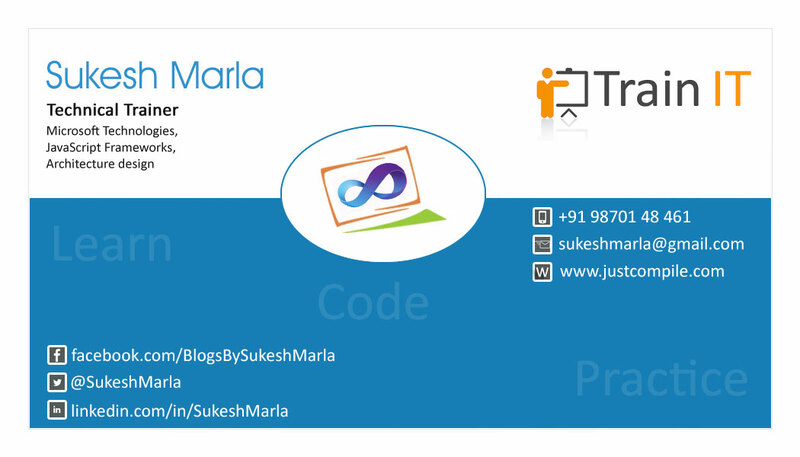 Thank you for the post, it was really a good one for those who re beginning with C# coding. Can you do one array initializers? ?